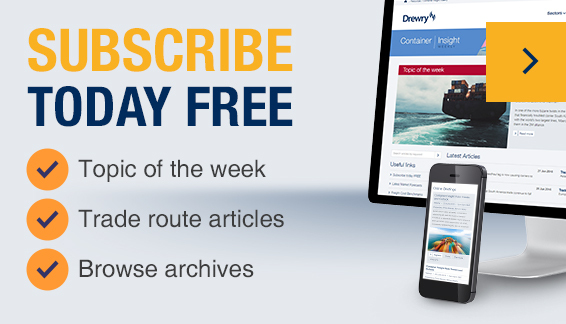 Drewry study warns proposed tariffs would have a significant negative impact on key East-West trade routes. Our latest study identifies routing options and terminal capacity that will allow UK-EU short-sea container services to be geared-up post-Brexit. Confidentially benchmark your shipping costs and service agreements against your peers. Exclusive to shippers. Industry knowledge and in-depth market understanding - intelligence that underpins our advisory services. We’ve combined our new BAF formula with fuel cost benchmarking services to help BCOs better understand and mitigate fuel cost increases.